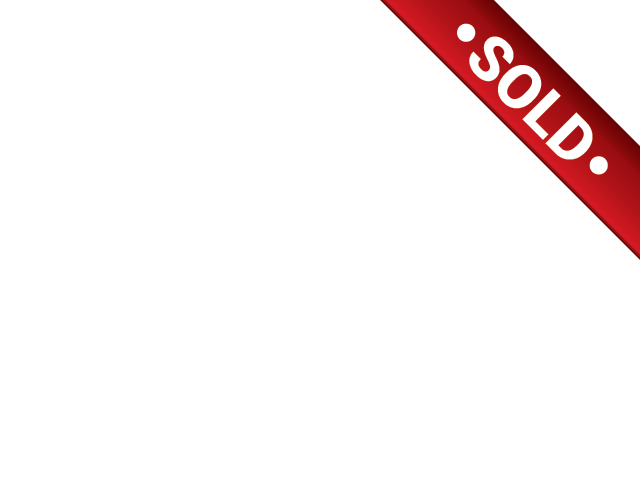 In search of a large selection of cars for sale in Indiana but are not sure where to start your search? Then you need to come to your local car dealership in South Bend and see one of the many new and used cars for sale. R&B Car Company is known for having a large selection of new and used cars for sale with everything from used SUVs for sale, to used Minivans for and everything in between. Here at the R&B Car Company, we understand that getting into a new or used car for sale in Indiana can seem like a never-ending and frustrating process. Which is why we have a team of friendly and knowledgeable people who are happy to answer any and all questions you may have about one of the many used cars for sale at our used car dealership in South Bend. That includes questions about one of the many used SUVs for sale such as a 2015 Ford Explorer for sale. 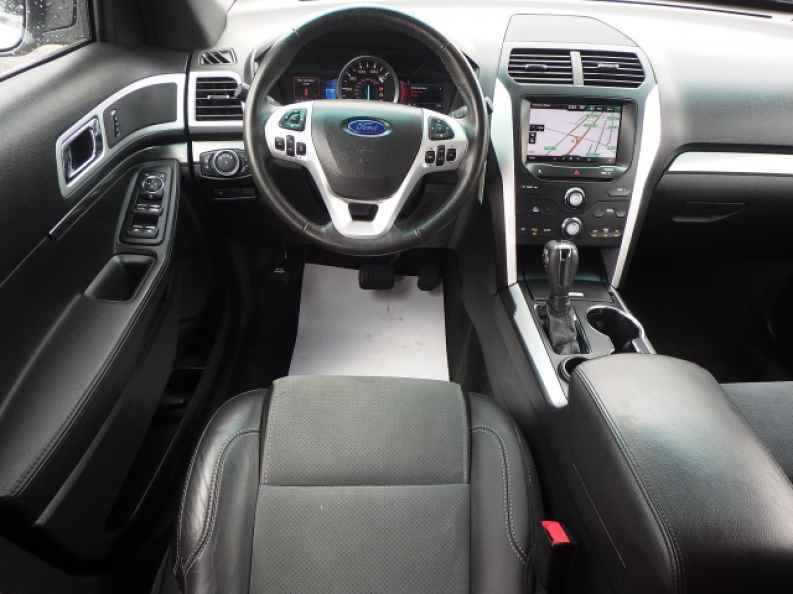 This Ford SUV for sale comes with many features both inside and out that you will not want to miss. This SUV for sale comes with features such as heated leather seats, a leather-wrapped steering wheel with steering wheel controls. With steering wheel controls you can now change the radio station and turn the volume up or down without ever taking your hands off the wheel. This Ford SUV for sale also features wireless cell phone hookup for easier than ever hands-free calling. This used SUV for sale also features a Bluetooth-compatible radio and six-speaker sound system that is ideal for listening to all of your favorite music. With Voice commands the Ford Explorer is ready to become a mobile, office and control center. Now you can choose a playlist or song and make phone calls without ever taking your eyes off the road. This used SUV for sale in South Bend also features a turn by turn navigation system. Now you will never have to fuss with an old and outdated GPS system or trying to get your phone to sit just right ever again. 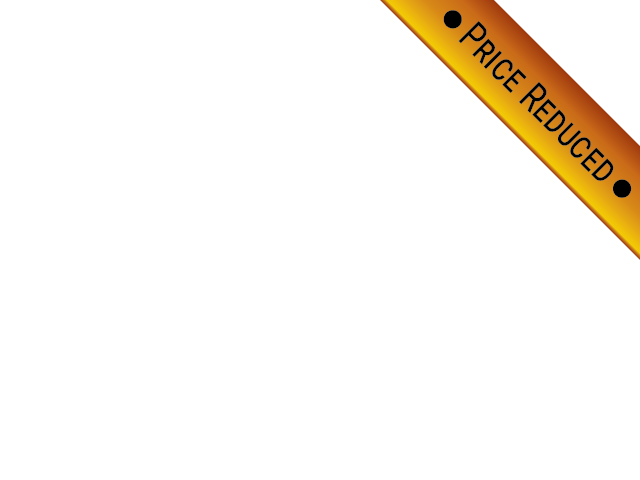 This used SUV for sale also comes with a backup camera with grid lines. Now getting into and out of even the smallest of spots will be a breeze. Not only that but now hitching up your trailer to the back of this SUV for sale is easier than ever before. With a built-in remote start, never worry about driving a cold car during those long and cold South Bend, IN winters. Plus with all-wheel drive, this used Ford SUV for sale is ready to take on even the deepest snow, and now you will almost never have to worry about getting stuck. With a steering wheel, cruise control never worries about having to reset your cruise control constantly every time you want to speed up or slow down. With a simple click of up or down, you can control your speed right on your steering wheel. Other can’t miss features included with this SUV for sale are; a tire pressure monitoring system, heated seats and a power tilt and slide sunroof. 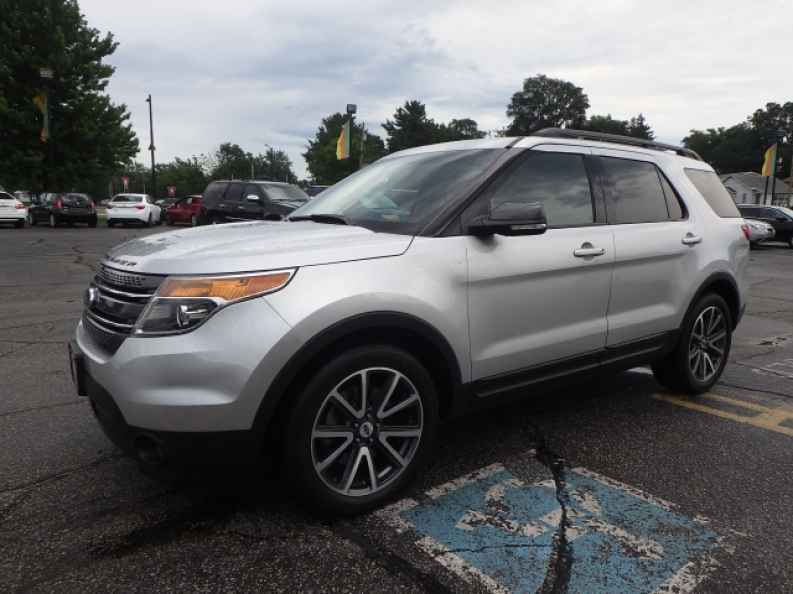 Come to your local used car dealership in South Bend and see the impressive used Ford Explorer for sale and even take this SUV for sale on a test drive down the streets of South Bend, IN. If used SUVs for sale are not what you are looking for come and see one of the many other used cars for sale in Indiana at R&B Car Company in South Bend, Indiana. R&B Car Company your local car dealership in Indiana is located at 3811 S Michigan St. South Bend, IN 46614.